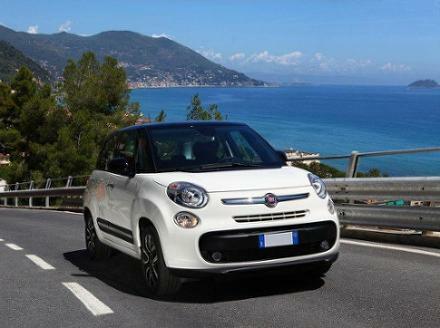 Live life large, with a helping hand from Motorparks and our tremendous collection of new Fiat 500L cars. Think of the Fiat 500L as the best parts of the standard 500 - including a fun design and a raft of safety features - and then increase the car’s dimensions a little bit and you are on the right track. 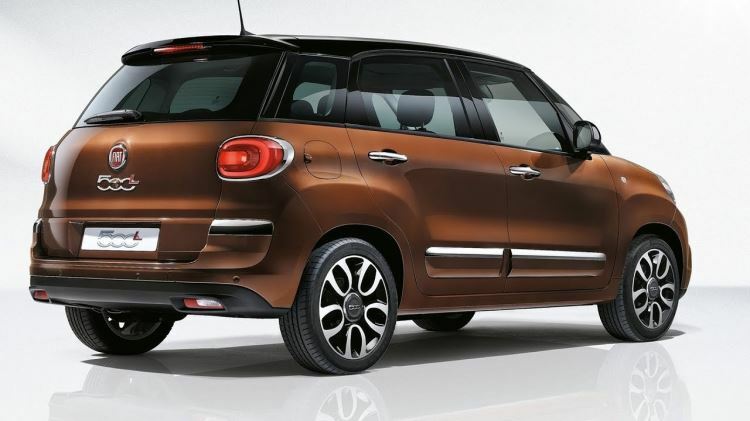 However, the Fiat 500L also stands out from its older brother by treating drivers to 22 handy storage compartments and a magnificent 1.5-metre-squared skydome roof. 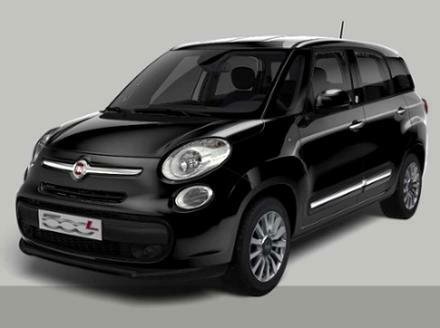 Enquire about any of our new Fiat 500L cars online and even book a test drive, to commence at a number of our Fiat dealers which are Bolton Motor Park, Preston Motor Park and Fiat Oldham Motors. 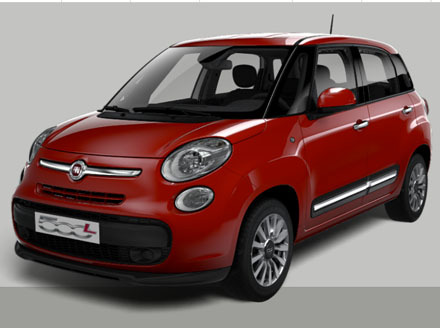 Remember that we have an extensive range of used Fiat 500L cars for you to peruse before you secure a deal too.